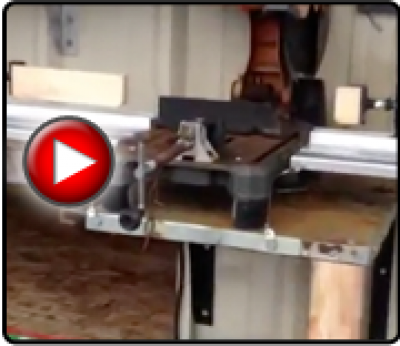 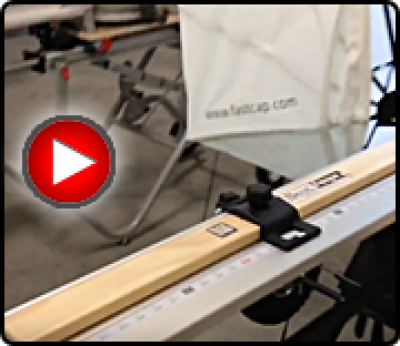 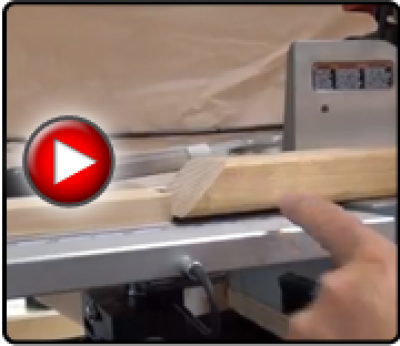 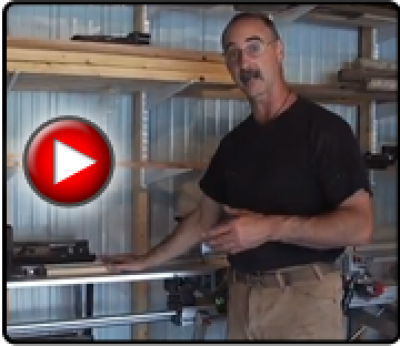 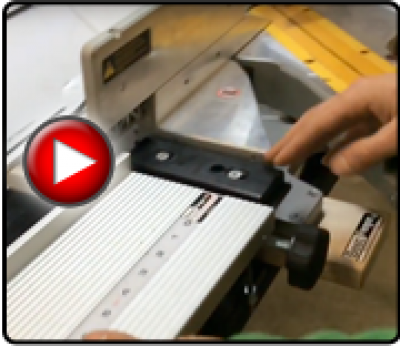 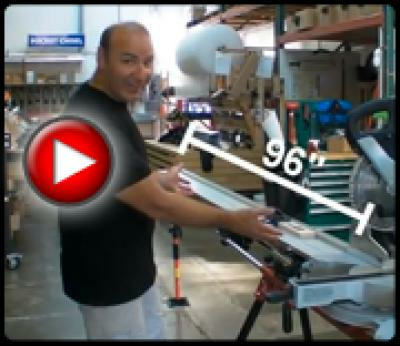 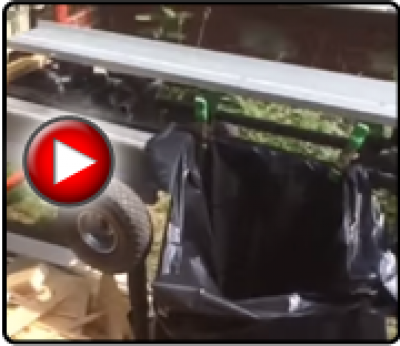 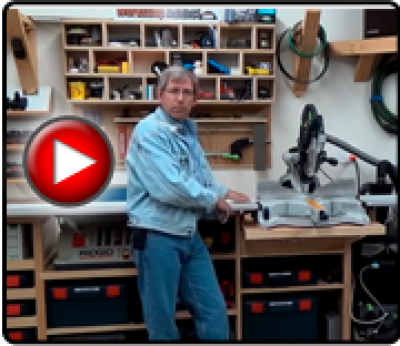 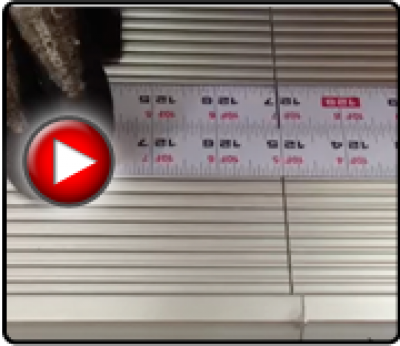 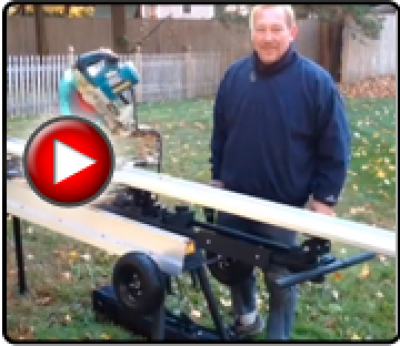 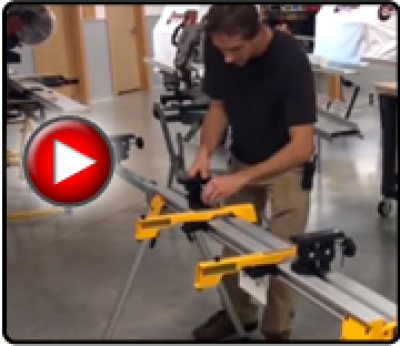 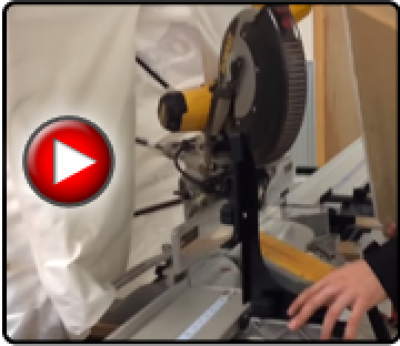 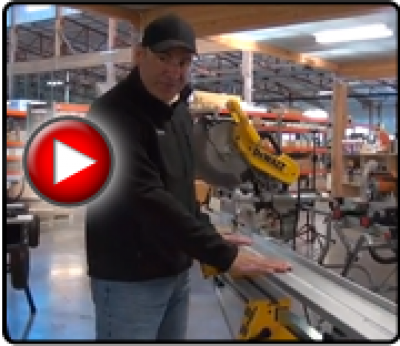 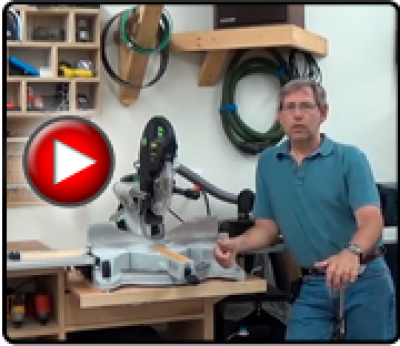 Now you can get the awesome flexibility of the Best Fence on your DeWalt miter saw stand. 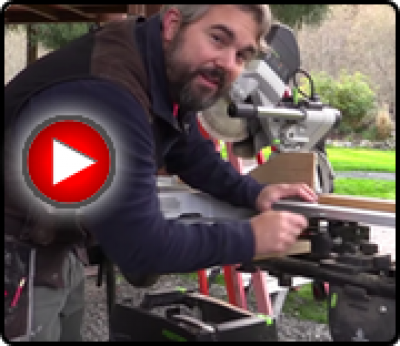 Specially designed Precision Adjustment Blocks integrate with your existing DeWalt stand to give you Best Fence accuracy and ease. 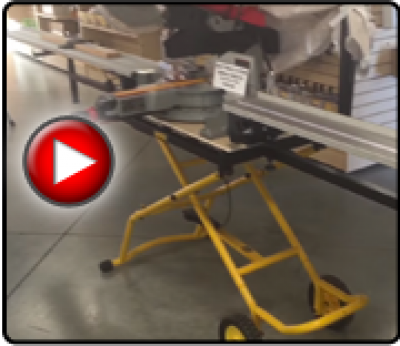 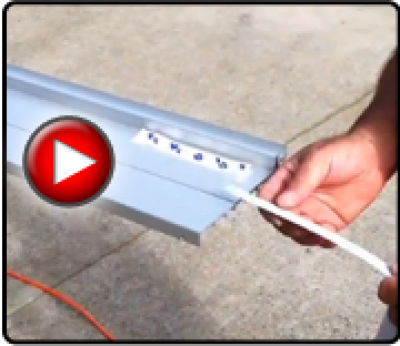 Check out all our Best Fence products and accessories.